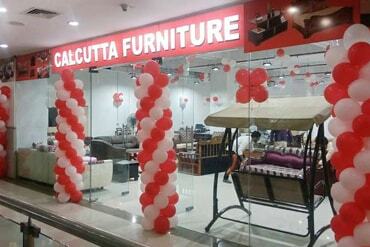 Leading furniture brand Calcutta Furniture has opened up its exclusive and state of the art showroom at the premise of Asansol Sentrum mall. The showroom offers huge collection of furniture at reasonable price. 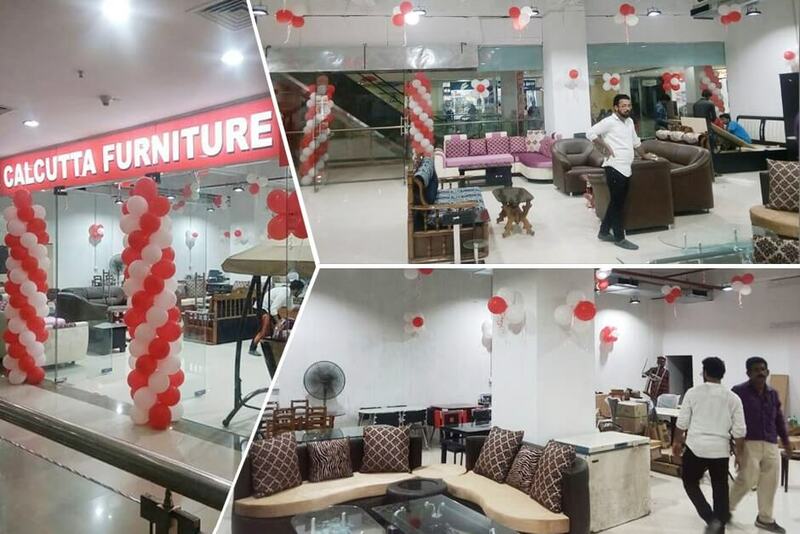 The showroom started its operation from 22nd July 2017 onwards with various discounts and other offers and is enjoying good footfall.